It’s more than likely your child has heard of the Disney Channel Club Penguin site, and they might even be asking your permission to play. Should you let them? Not before reading this information guide designed to give you an overview of the site and what you can expect to find. Just What is Club Penguin? Club Penguin is a virtual world/social networking site where children create penguin avatars (or personas) which may then interact in a community of other penguin avatars. Within the virtual world, there are games, activities and chat features. New content is added on a weekly basis. 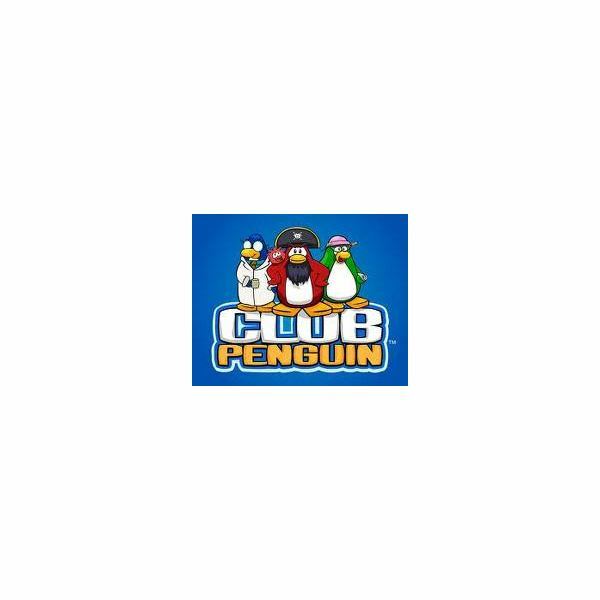 While the Disney Channel Club Penguin site is intended for children aged 6-14, it is open to anyone. Originally launched in October of 2005, Disney purchased the site from Sony in August of 2007. The membership cards may be purchased as gift certificates, but it is important to note that as of publication, they can only be purchased using US dollars. A Social Networking Site for Kids? Is it Safe? According to the site, the Ultimate Safe Chat provides users with a "predefined menu of greetings, questions and statements, as well as emotes, actions and greeting cards." Therefore, users operating in the Ultimate Safe Chat can only see other Ultimate Safe Chat messages. The Standard Safe Chat, on the other hand, allows participants to type their own messages to other players. It is important to note, however, that each and every message is run through a filter, and only "pre-approved words and phrases" are allowed. In addition, any attempts to communicate phone numbers or other personal information are subsequently blocked. While Disney makes every attempt to monitor the activity and chats, as well as update their filter on a regular basis, the site admits that "comments that could be offensive to some players may occasionally get through." Players who are identified as having engaged in inappropriate behavior risk being banned from the site altogether. The "M” icon in the upper, right-hand portion of the screen serves to remind players that a moderator is monitoring activity, and is available to help. In addition, players are encouraged to follow the rules and become "Secret Agents" themselves – a program similar to a Neighborhood Watch, where participants report any questionable behaviors. What Types of Activities Can I Expect My Child will Encounter? The penguin avatars move throughout the site, visiting different locations and "rooms" within those locations. Besides a wide variety of fun games, the site also offers arts and crafts, recipes, suggestions for outdoor activities and even coloring pages. Directions for the games are not given verbally, so non-readers will have a difficult time without assistance. One nice feature is that parents can use the site to create a play "timer." Using this feature, parents can either set the hours of play, or the total amount of playing time. So, for instance, you could use the timer to allow site play only after 5:00 pm, when the parent is home from work. As with any online experience, parents should closely monitor their child’s use. The Disney Channel Club Penguin site is no exception. You can, however, expect your child to have a good amount of fun – even with the free version!